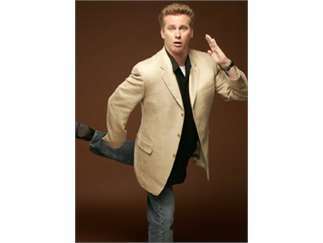 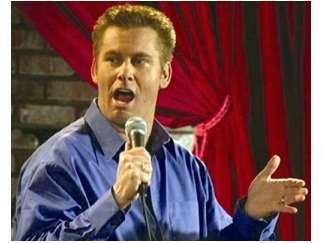 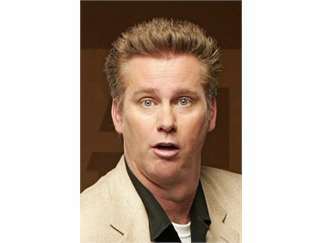 Clean can often mean not funny, but in the case of Brian Regan, it means streamlined, creative and enthusiastic. 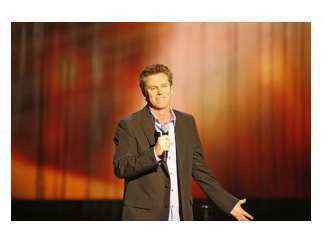 Audiences have been drawn to his howl-worthy comedy, which ranges from profound insights to silly exaggerations. 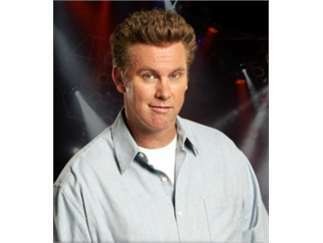 Since his first appearance on "The Late Show With David Letterman" back in 1995, Regan has emerged as a viewer and audience favorite, typically making more than 80 stops a year to sold-out audiences across the country.